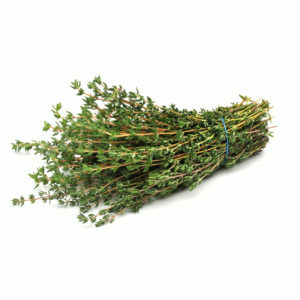 Thyme is a perennial herb from the mint family. 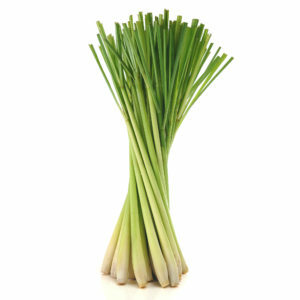 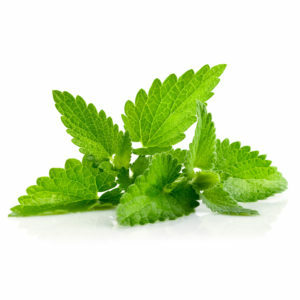 Most common variety is garden thyme with gray-green leaves and a pungent minty, light-lemon aroma. 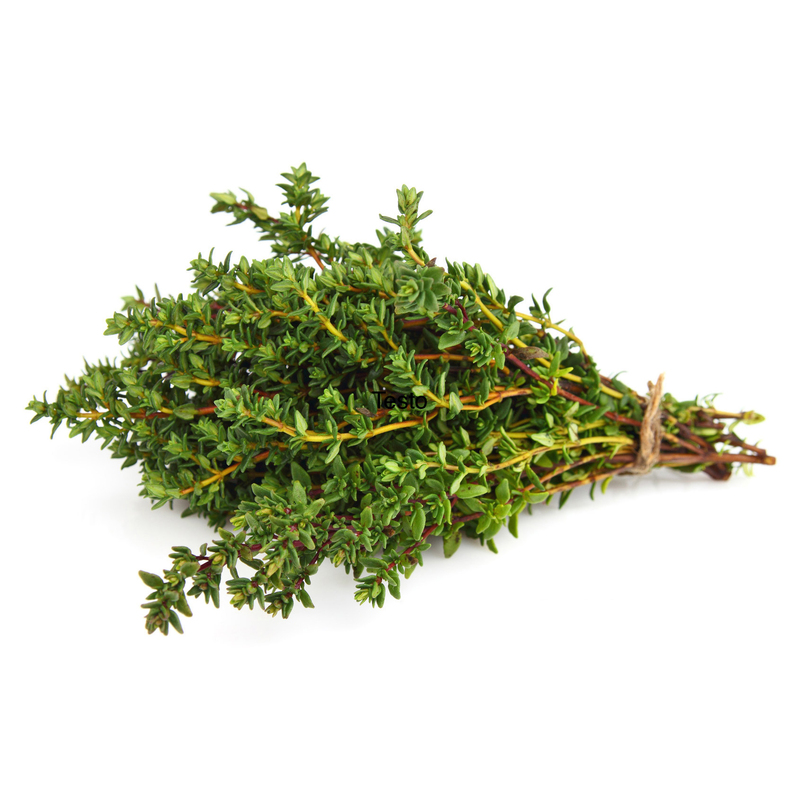 Another well-known subvariety is lemon thyme, an herb with a more pronounced lemon aroma. 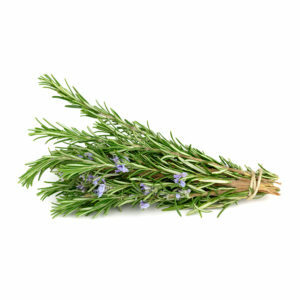 Dried thyme should be stored in a cool, dark place for no more than 6 months.